to keep our programs going and growing. 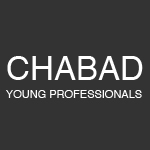 Every dollar goes a long way at Chabad YP. Your contribution will have huge impact, especially now. Title: --Title-- Mr. Miss Mr. & Mrs. Mrs. Rabbi Dr. Prof. Hon.